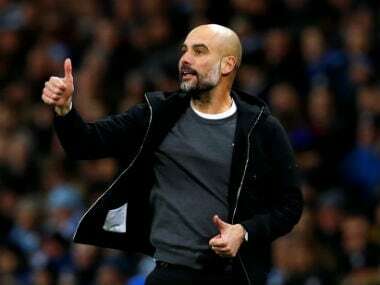 Pep Guardiola says Manchester City are playing much better than during last year's record-breaking campaign and his players should not be regarded as losers even if Liverpool pip them to the Premier League title. 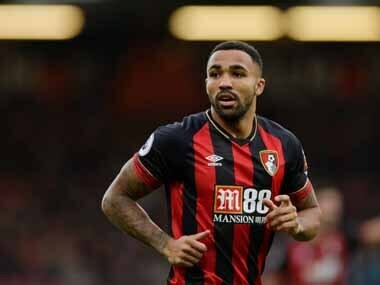 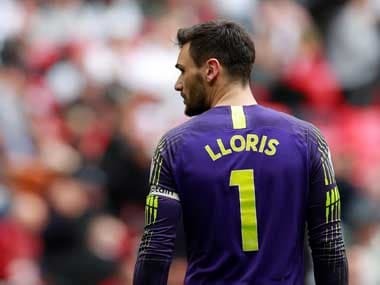 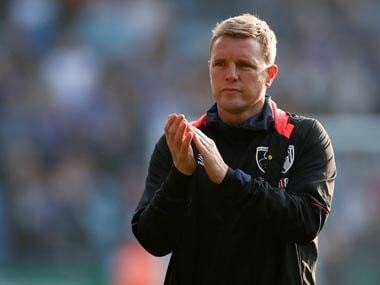 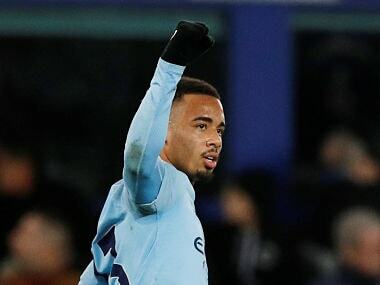 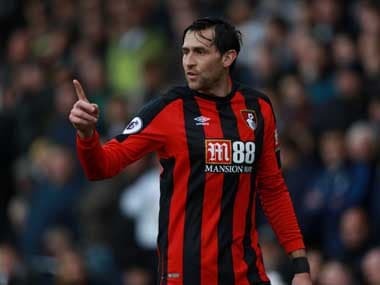 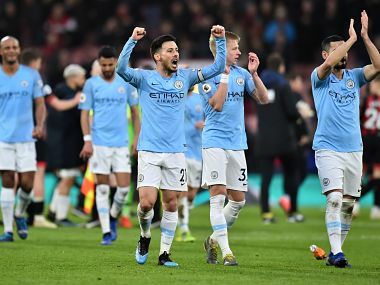 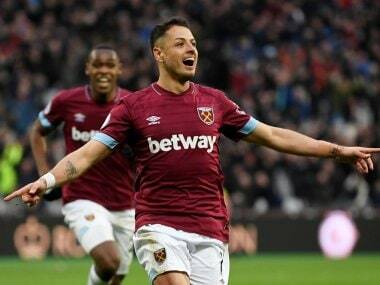 Riyad Mahrez fired Manchester City back to the top of the Premier League as the champions won 1-0 against Bournemouth, while Hugo Lloris saved Tottenham in their draw with north London rivals Arsenal on Saturday. 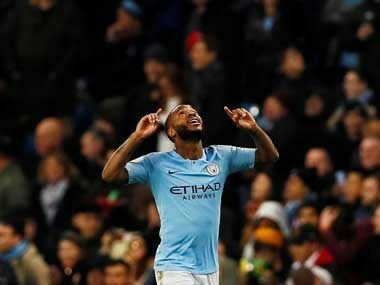 Former Liverpool forward Raheem Sterling said their players were affected by pressure from fans during their failed Premier League title charge in 2014, but things are very different at his current club Manchester City. 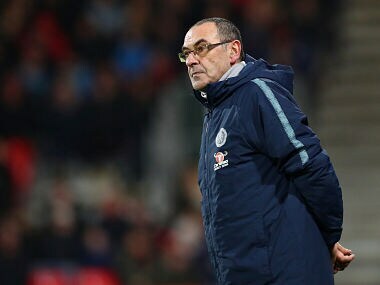 Chelsea must show an immediate reaction to their 6-0 Premier League drubbing at Manchester City, manager Maurizio Sarri has said, adding that he held an hour-long discussion with the players to dissect the loss.